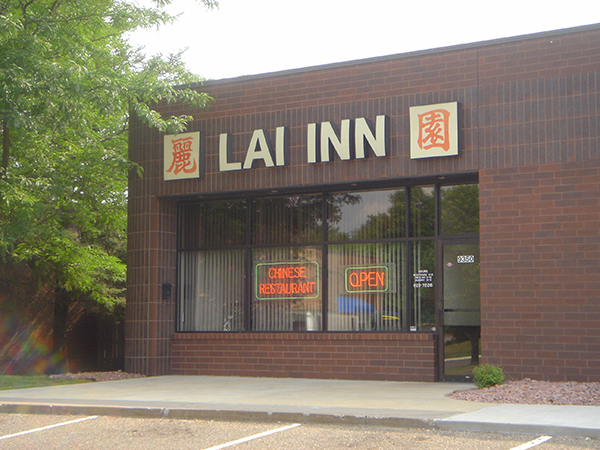 Lai Inn Restaurant a family owned and operated Chinese Restaurant originally established in 1970. The owner, King Tong had a vision of creating a family business. Because of his two loves, family and food, he named the first part of the restaurant after his wife Lai and the second part Inn (Yuan) which translates into garden. With family in mind throughout the years, they have created specialties in Szechuan and Cantonese cuisine feeding generations of families and look forward to serving yours for many years to come.